This is an announcement going out to SYCODE customers and prospects. We have updated our 15 Alibre Design add-ons and have tested them to work with Alibre Design 2011. Alibre added support for 64 bit in 2011. Please note that our add-ons are not yet 64-bit ready. We are working on it and hope to release 64 bit versions of our Alibre Design add-ons soon. 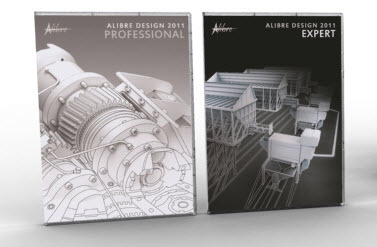 If you are a subscription customer and have already upgraded to Alibre Design 2011 you are entitled to receive a key. Please download the latest product installer from www.sycode.com and install the add-on. Then request a permanent key from the add-on itself. If you face any problem please open a new ticket at the SYCODE Support Center.